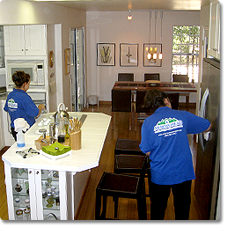 Our cleaning crews are fast & efficient. 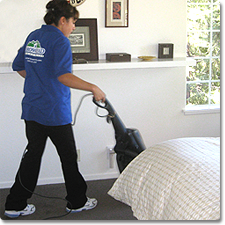 We have just added CRI Green Label approved vacuums, with HEPA filters. These vacuums are made to satisfy any job requiring a higher level of filtration. 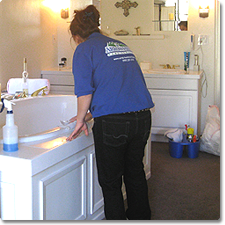 On request we also have green cleaning products available. 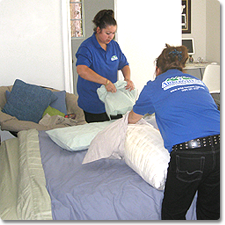 We can clean your home weekly, monthly, quarterly, or as needed.